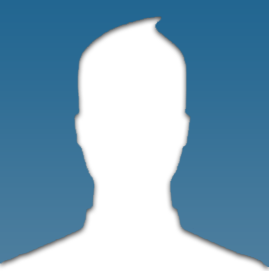 There's something for all art lovers at Mahalia Jackson Theater for the Performing Arts. Whether you enjoy the high notes of an opera singer or the grace of a ballet dancer, this theater has something to offer you. 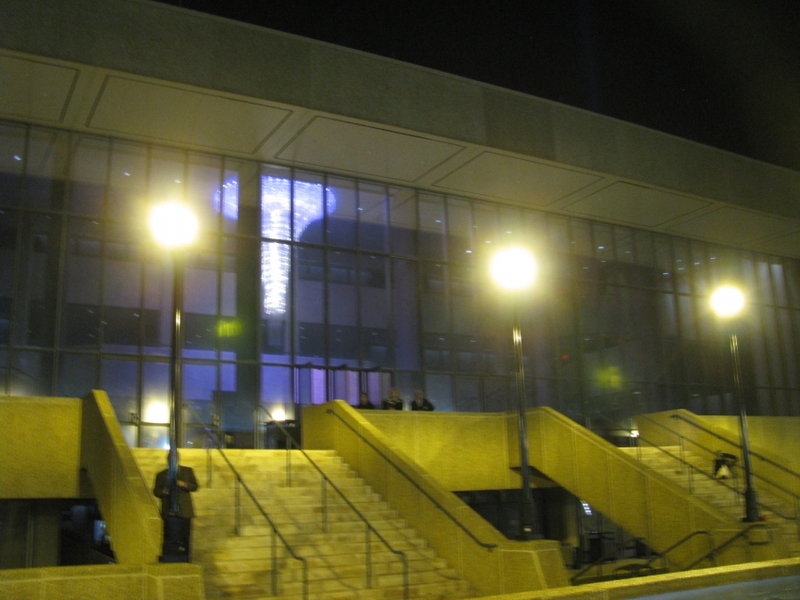 The best of Broadway, as well as, several musicals are also presented here. 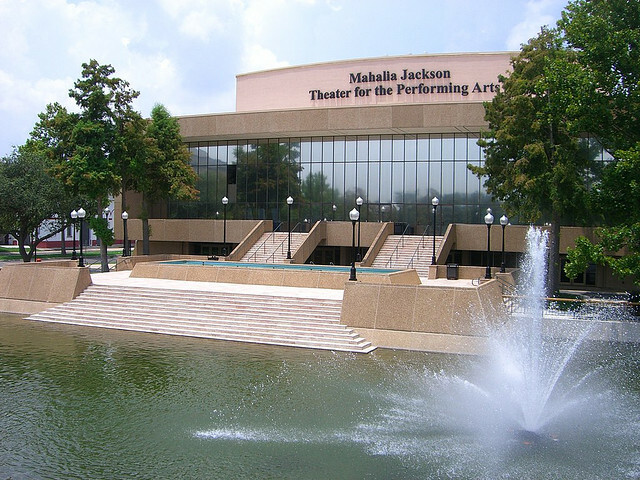 So step into Mahalia Jackson Theater for the Performing Arts to enjoy the best of art.